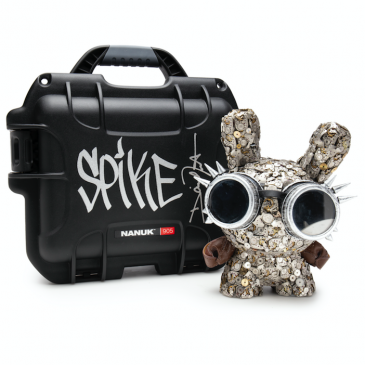 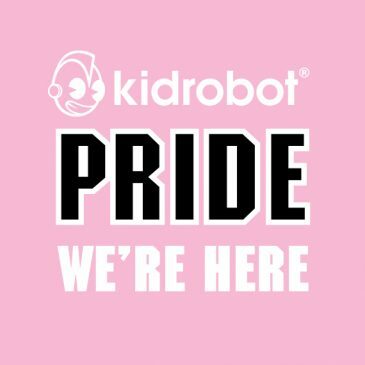 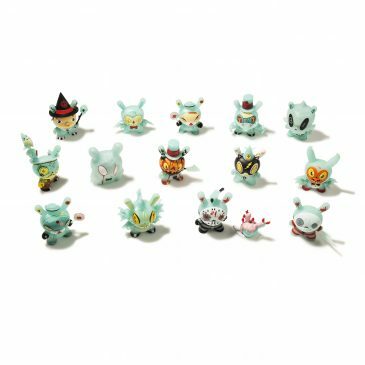 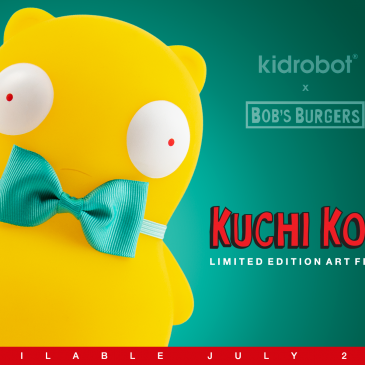 NEW Kidrobot 8″ Plush Guts Dunny Online Now! 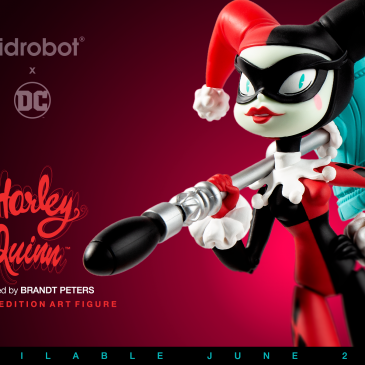 Kidrobot x DC Comics Harley Quinn Medium Art Figure By Brandt Peters Online Now! 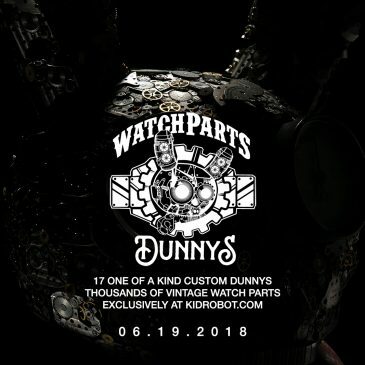 The Watch Parts Custom Dunny Series By Dan Tanenbaum Online Now! 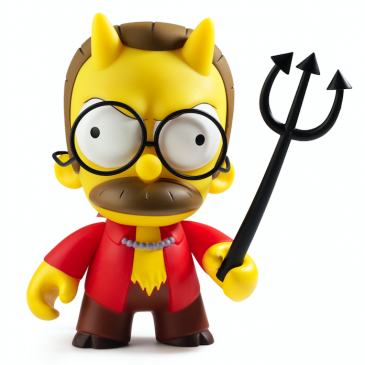 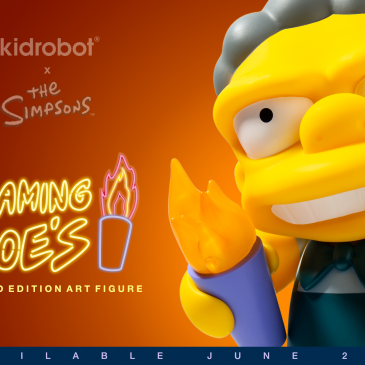 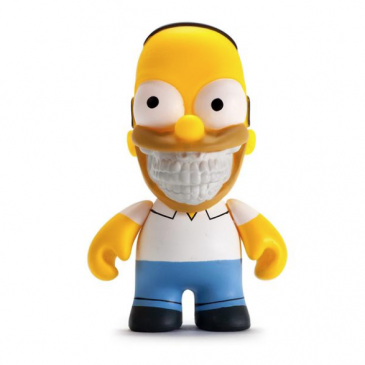 Kidrobot x The Simpsons Flaming Moe’s Medium Art Figure Available Online Now! 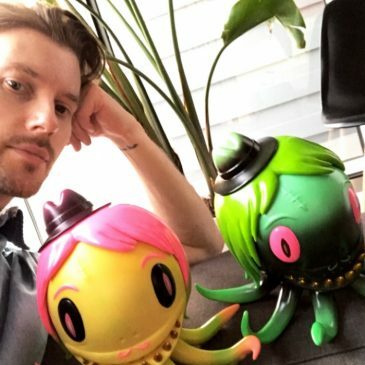 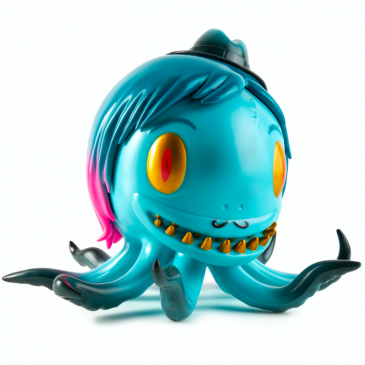 Blister The Octopus By Nathan Jurevicius Online Now!